Thank you for visiting Dandelion Photography. I’m Ellie, and I have been photographing families in Cheshire and the North West for the last 9 years. My family sessions are done outdoors on location, or at home - or both. You can include both family & child portraits in your session - the session customised around your wishlist. Children feel very relaxed at home and on location - to them it's just a regular day or family walk. That's how I get the best out of them and by getting to know their personality so I can let it shine through in the photos. All the information you need is here, but please get in touch if you have any questions. I am a professional photographer specialising in families, newborns,plus branding &commercial photography. I’m also a mum to a 5 year old boy and 9 year old girl, who are both my muses and my most difficult clients! I aim to captures the “now” of childhood, for images for you to treasure. I have an environmental natural style, as I love to use the beautiful landscape in my photos. I love clients who appreciate the everlasting joy that comes from capturing their child in that moment in time. Client often say how I make them feel relaxed straight away. Maybe because I’m open and honest to a fault, and also rather self-deprecating. And I find children fascinating because of the way they say exactly what they think and live completely in the moment. A few years later, and I still look at my photos and well up!! Tailor your shoot to fit your family - if you love to walk in the woods and splash in muddy puddles we will choose a woodland location. If you are a family of climbers, we can head to Windgather rocks! 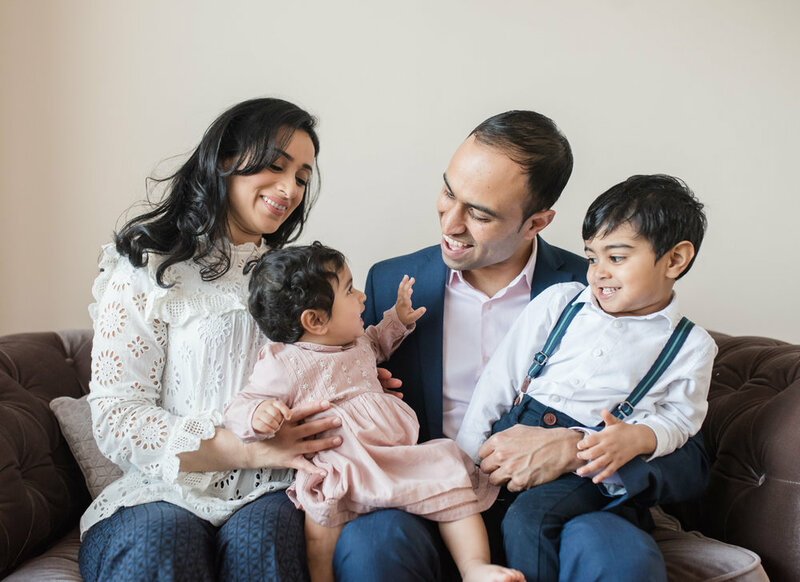 Shoots can be booked at any time to suit your family and we have time for some photos at home first, and also wardrobe changes - meaning lots of variety in your photos. Shoot fee does not include digital images, prints or frames. Products and collections are purchased at your Order Session - prices below. These are a great option if you just want photos for one wall in the house, or as a gift friends and family. The shoot package includes 5 digital images AND 5 professional prints. Mini shoots on specific dates throughout the year, so availability is limited. Shoot fee includes 5 digital images PLUS 5 professional prints. For FULL FAMILY SHOOTS you can choose a collections once you have seen your images at your Order Session. All my collections include digital images so you can keep your images safe forever and print them as often and as large as you wish. Parents are busy people, so let's face it - it might be months, even years, before you get around to printing, let alone framing, your images. I want you to start enjoying your images right away so that's why I encourage you to include some mounted or framed images in your choice. If you have something else in mind, you can take a download the COMPLETE PRICE GUIDE here. I would love to work with you and your family. 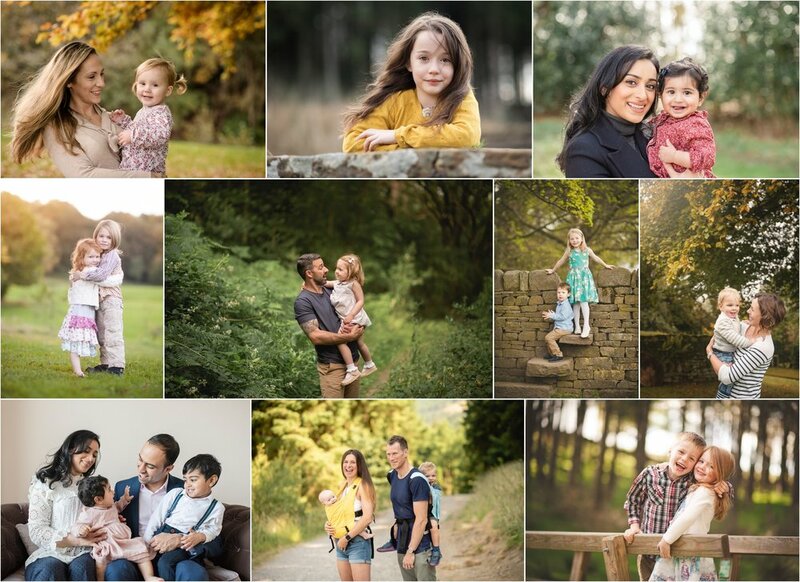 If you would like to find out about photo shoot dates, or chat about your ideal family shoot, please drop me a line below.